Designed AND Manufactured in the UK! The Grainger Bass Bridge is the perfect combination of performance, style and ergonomics. The CNC machined bases are hand polished, before plating, for a flawless finish. 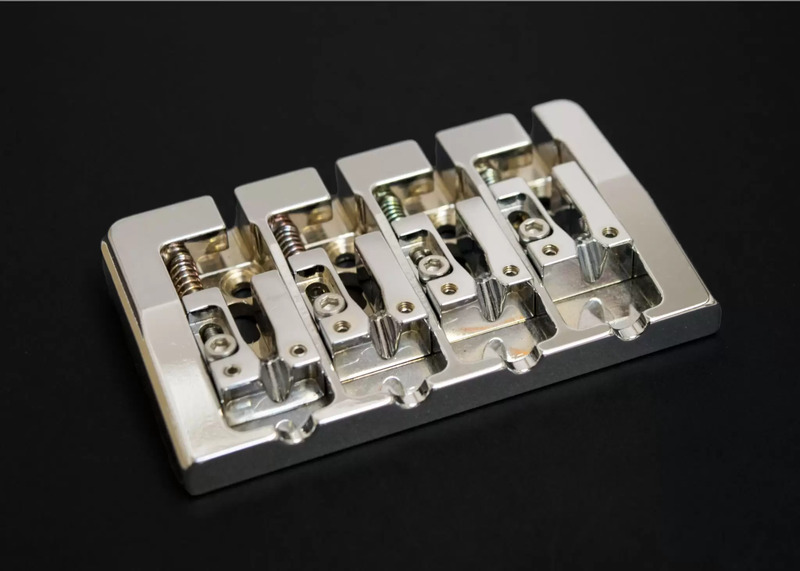 The precision CNC machined, solid brass saddles have a smooth contour to reduce stress on the strings whilst maintaining solid down pressure on the saddles and bridge. This down pressure ensures rigid and secure playing. Grainger Guitar Parts’ precision manufacturing process makes sure to maximise sustain whilst eliminating any dull tones. The sleek, modern design compliments many guitar types. 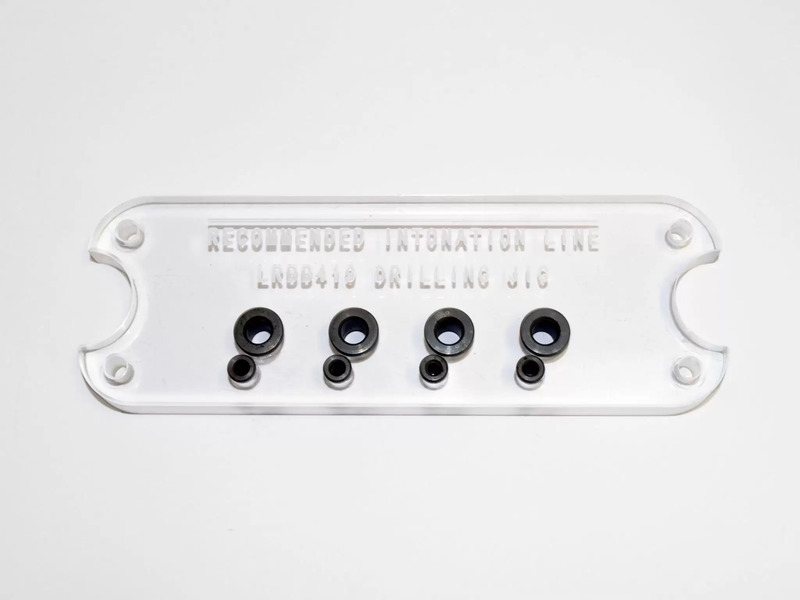 Grainger Guitar Parts precision manufacture these templates from an 8mm, thick clear acrylic sheet. Grainger engrave the master template with precise centre lines so they can be easily aligned to your guitar body’s centreline. Once clamped in position, the close fitting template insert is placed into the rectangular cut out and routing/drilling can begin. 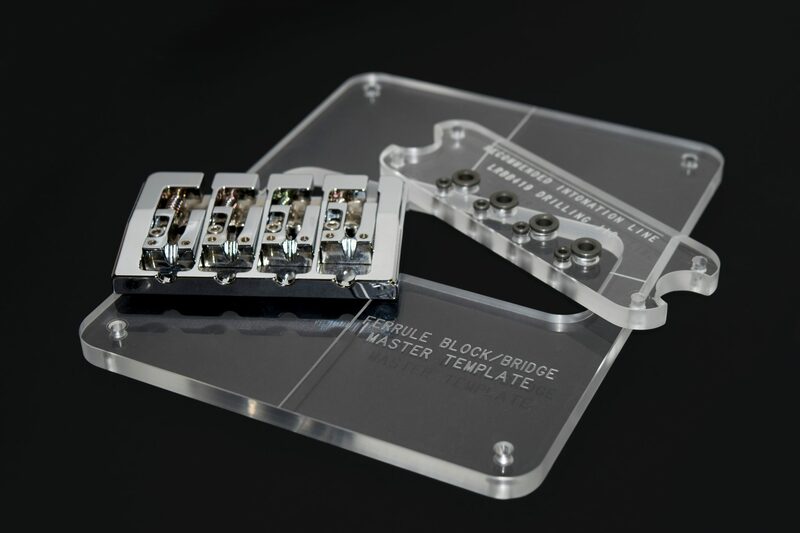 The bass bridge template insert, used in conjunction with the master template, allows for quick and accurate drilling of the string through holes and mounting screw holes for the Grainger Lock & Rock Bass Bridges. The drill bushes are made from high strength alloy steel which has been hardened to ensure they do not wear out during continued operation and use. 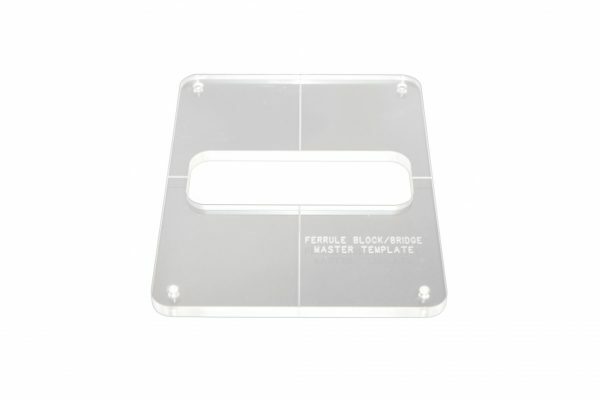 This ensures your investment in Grainger’s template and tooling systems is long term, if not life long. 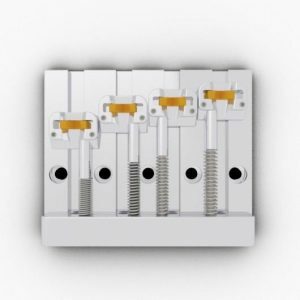 This system saves space, time and money, and makes the job a whole lot easier! 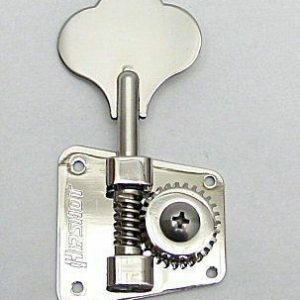 Grainger Guitar Parts are a British manufacturer of guitar parts and accessories. 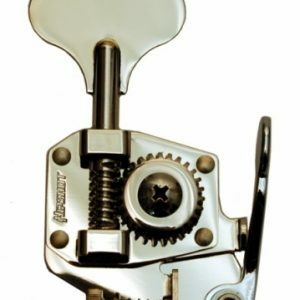 The company designs and manufactures all of their hardware in the UK. 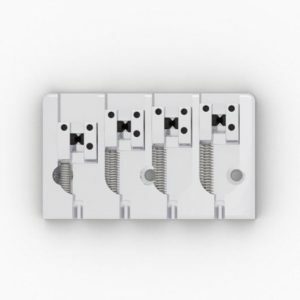 Supplied with precision manufactured stainless steel wood screws which are far less likely to break during installation and resist deformation of the pozi-drive recess.